Why would the state prison officers’ union invest significantly in the state schools chief race? The group has no history of doing so in the past. 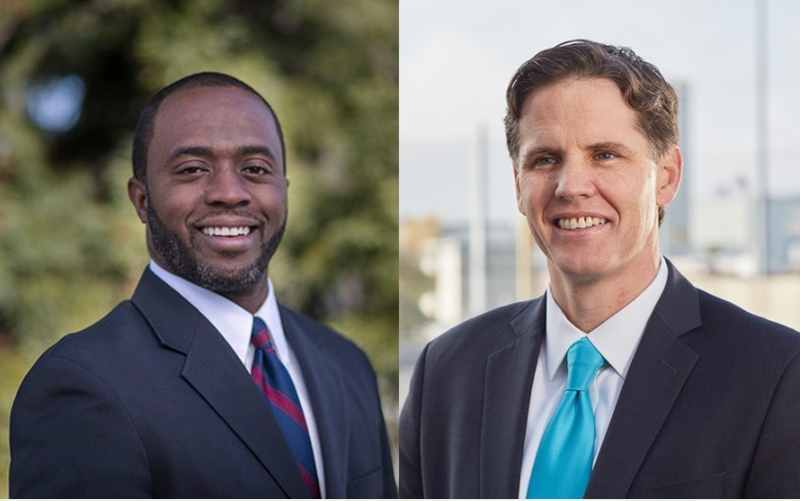 Nevertheless, the California Correctional Peace Officers Association has endorsed State Superintendent of Public Instruction candidate Tony Thurmond and committed $500,000 for TV ads supporting his race against Marshall Tuck. Thurmond, currently an assemblyman representing Richmond in Northern California, has been very good to the prison guard union. Earlier this year, he voted to approve the officers’ latest contract, which included a 5 percent wage increase at a two-year cost of nearly $340 million. That means wages for union members have increased 67 percent since 2001. Meanwhile, Los Angeles teachers are threatening to strike because state funding for schools has LAUSD on the verge of insolvency, with class sizes that nearly everyone believes are too large. The prison guard cash infusion has critics calling into question the “EDUCATE NOT INCARCERATE” claim on his District 15 website. California spends about five times as much per prisoner as per student, so perhaps the prison guard union wants to make sure the next state superintendent doesn’t challenge that status quo. Tuck, who formerly ran the Partnership For Los Angeles Schools and is a parent of a child attending his local LAUSD school, has highlighted the discrepancy in funding for prisoners versus pupils in ads that began airing several weeks ago. News of the half million for Thurmond came shortly after those ads began airing. Speak UP has not endorsed a candidate in the race for state superintendent, however, our organization strongly supports more state funding for education. And in the competition for dollars, we adopt the “schools not prisons” mantra. “State economies would be much stronger over time if states invested more in education and other areas that can boost long-term economic growth and less in maintaining extremely high prison populations,” wrote Michael Mitchell, a senior policy analyst at the Center on Budget and Policy Priorities. Directing more money to schools might actually diminish the need for so much spending on prisons. Increasing high school graduation rates, reduces crime rates and the costs of incarceration, according to a report from the Alliance for Excellent Education.